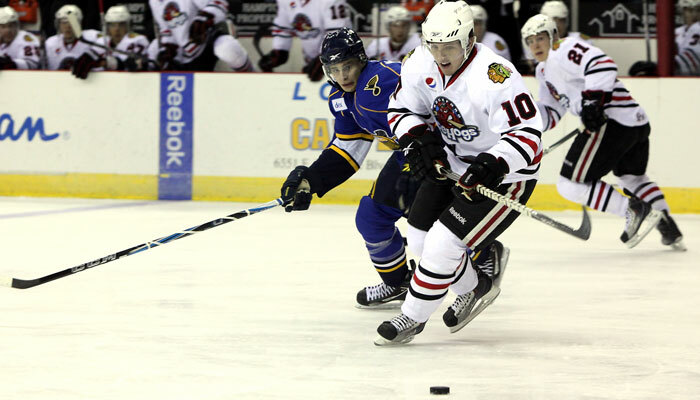 Rockford, Ill.-The Rockford IceHogs invite fans to give a little something back with the annual Teddy Bear Toss on Saturday, Dec. 11 against the Oklahoma City Barons. 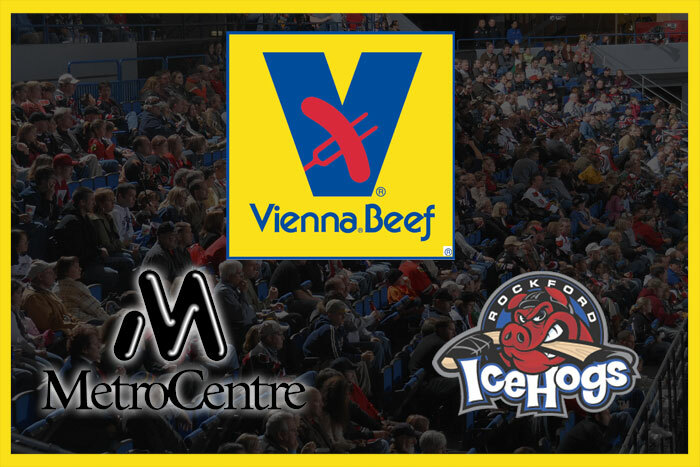 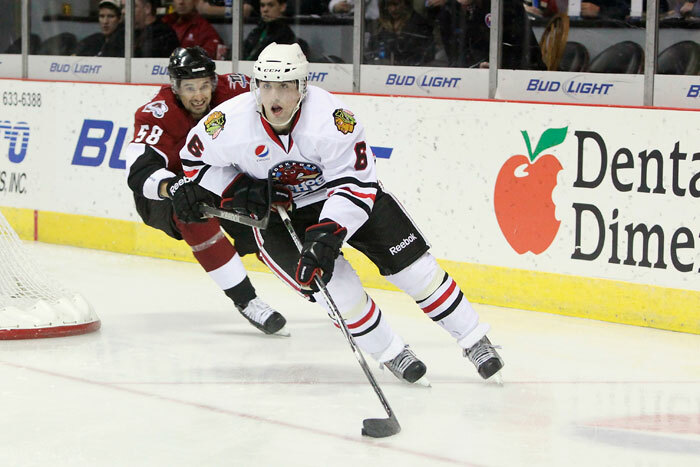 Winnipeg, Man.- A second straight strong showing by Hannu Toivonen went for not by the Rockford IceHogs on Friday night as they fell 3-1 to the Manitoba Moose at the MTS Centre. 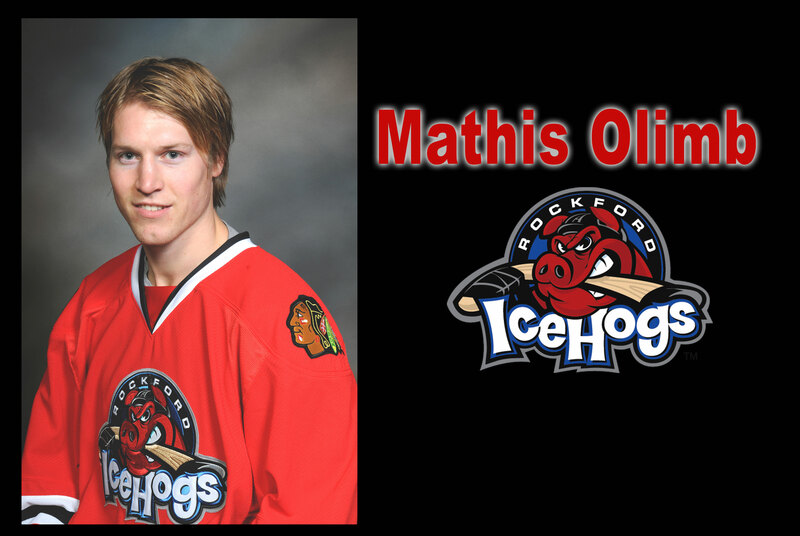 Toivonen made 38 saves one night after shutting out the Moose on 29 saves. 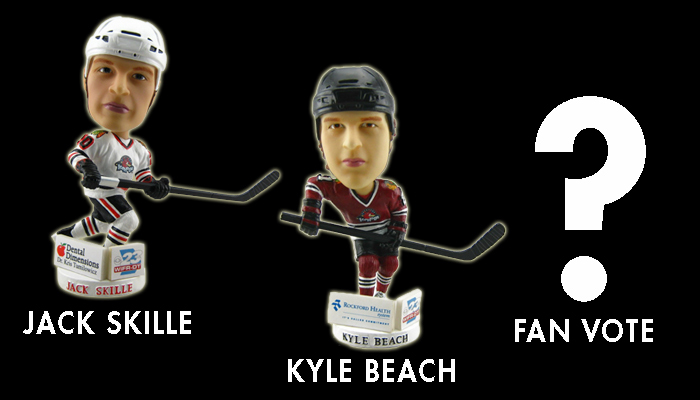 Rockford, Ill.- Time is running out for fans to vote for the Rockford IceHogs third bobblehead giveaway slated for Saturday, March 19. 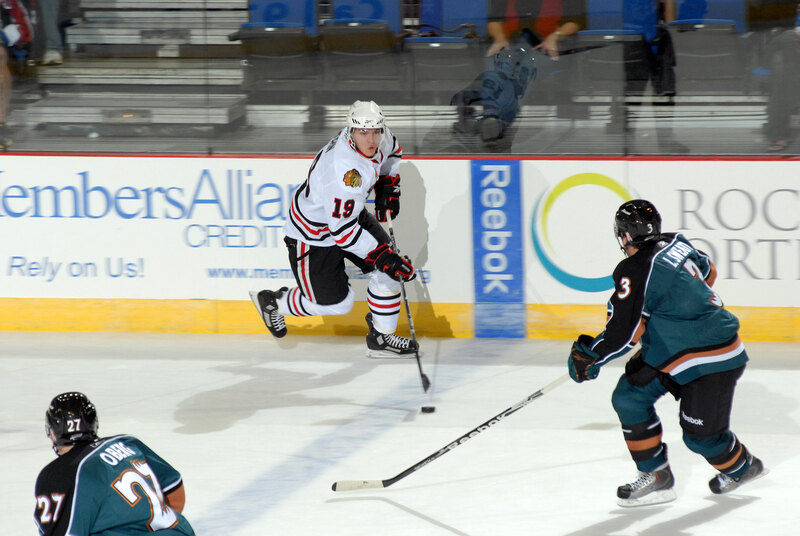 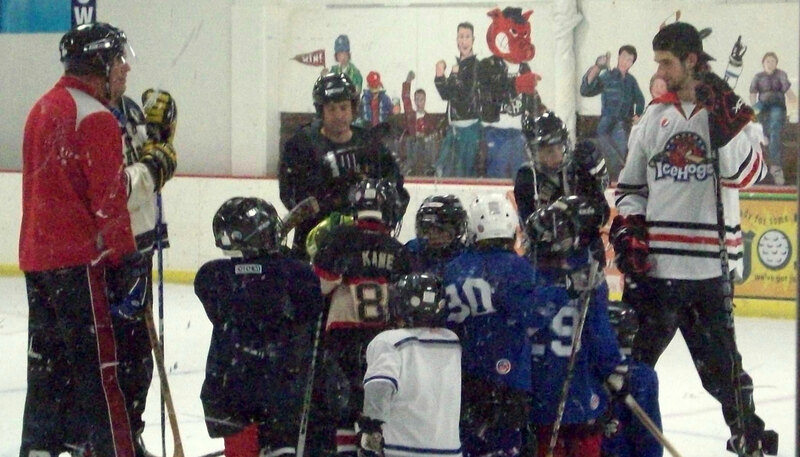 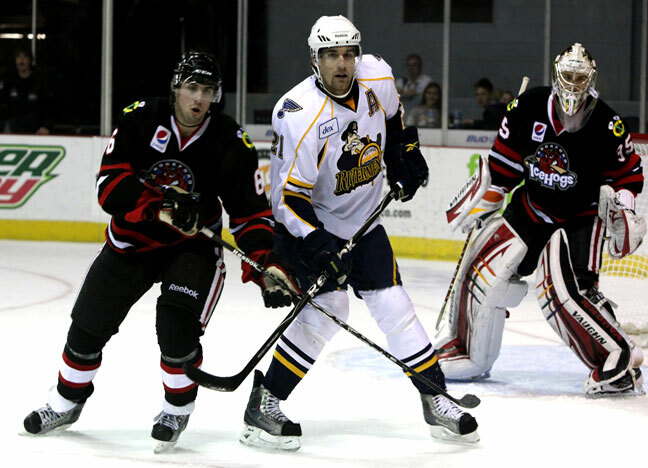 Rockford, Ill. – The Rockford IceHogs of the American Hockey League are teaming up with the Rockford Park District and the Junior IceHogs Youth Hockey program again in 2010-11. 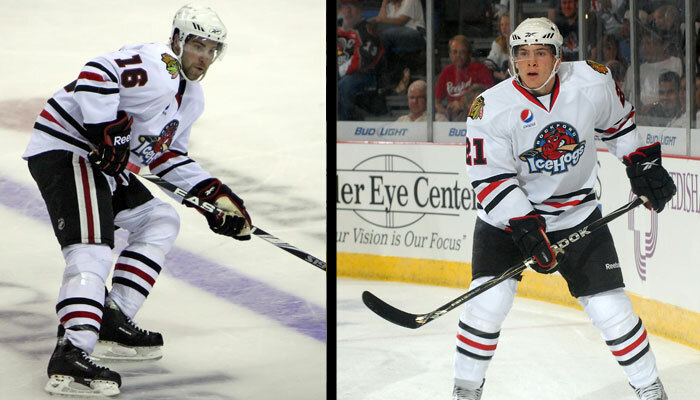 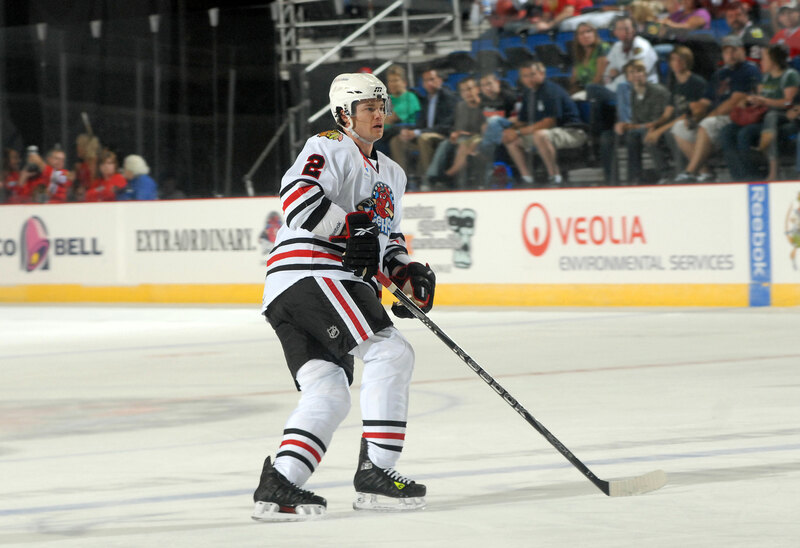 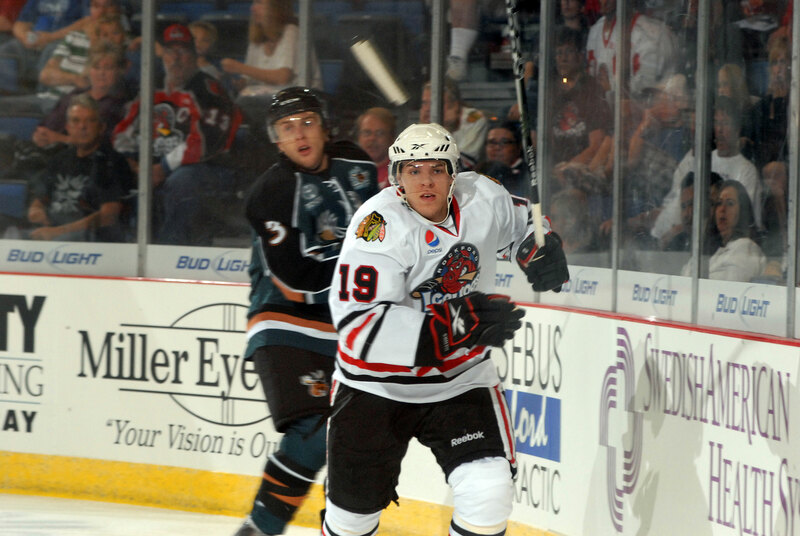 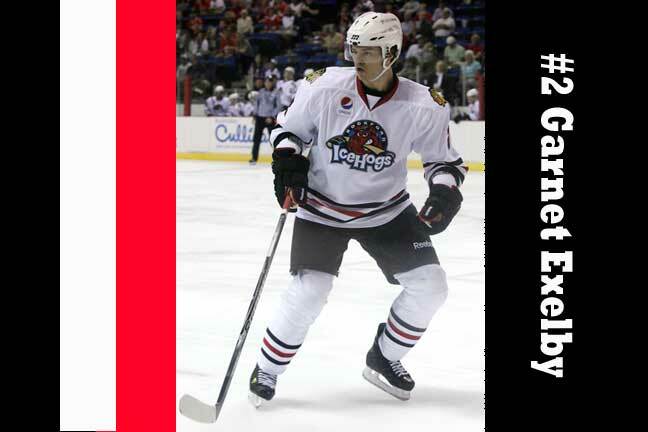 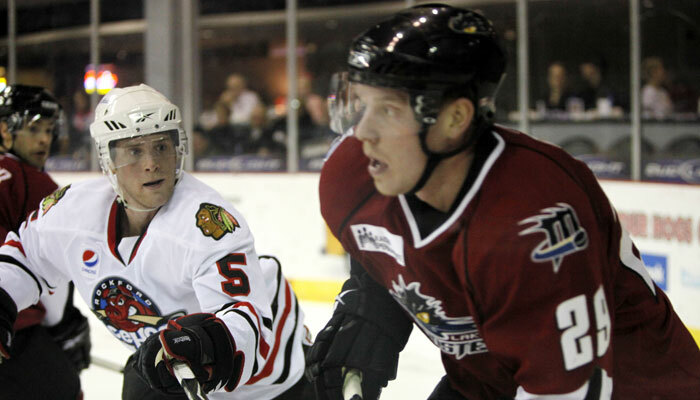 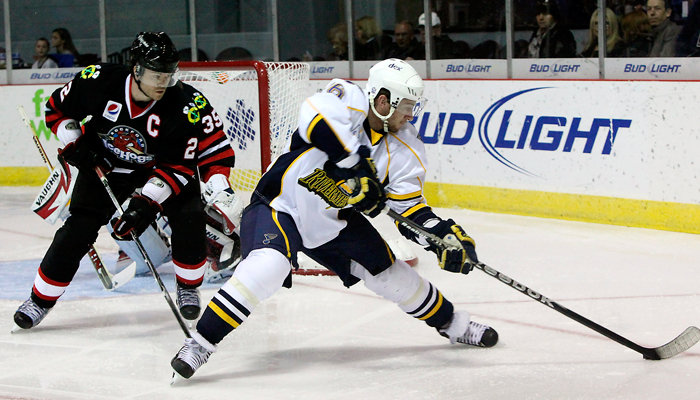 Chicago, Ill.-The Chicago Blackhawks have assigned forward Jeremy Morin to the American Hockey League’s Rockford IceHogs. 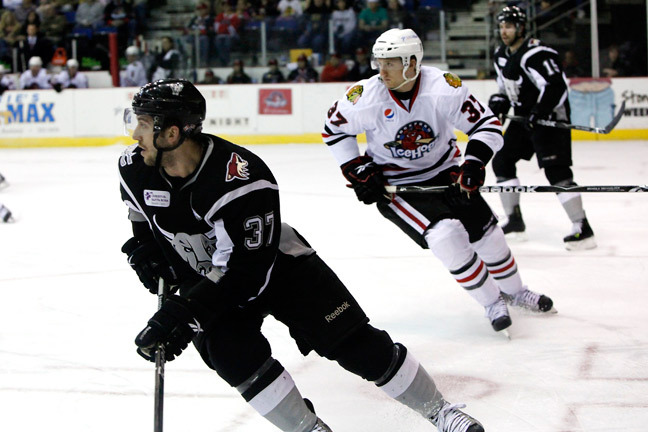 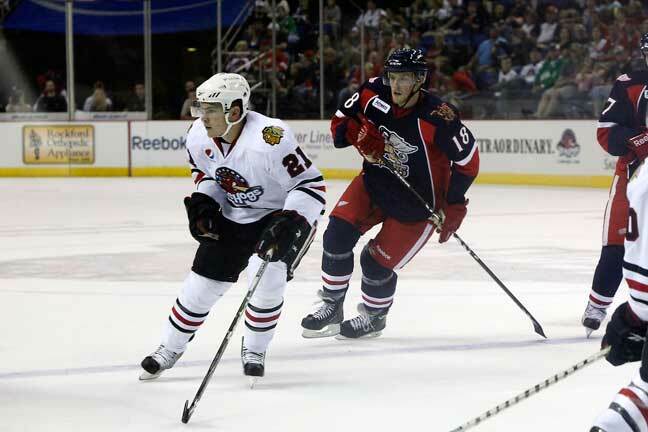 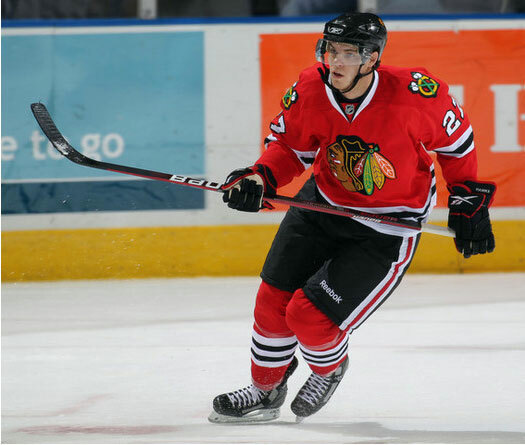 Chicago, Ill.-The Chicago Blackhawks announced on Friday that the National Hockey League club has recalled forward Jeremy Morin from the Rockford IceHogs of the American Hockey League.